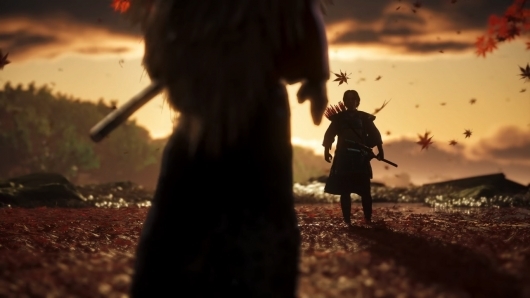 One of the games shown off during Sony’s PlayStation presentation at E3 2018 was the gorgeous upcoming samurai game Ghost of Tsushima from Sucker Punch Productions, the developer behind the Sly Cooper and Infamous games. During the event an over eight-minute gameplay debut video was shared. The game is set in the year 1274, and follows a samurai who fights back against the Mongol Empire after they attack his home. Click on over to the other side to read more on the game and watch the new gameplay demo. In addition to the new gameplay video, you can also find the previously released announce trailer below if you haven’t seen it already. No release date has been set for Ghost of Tsushima yet. Feel free to click right here for much more from E3 2018!